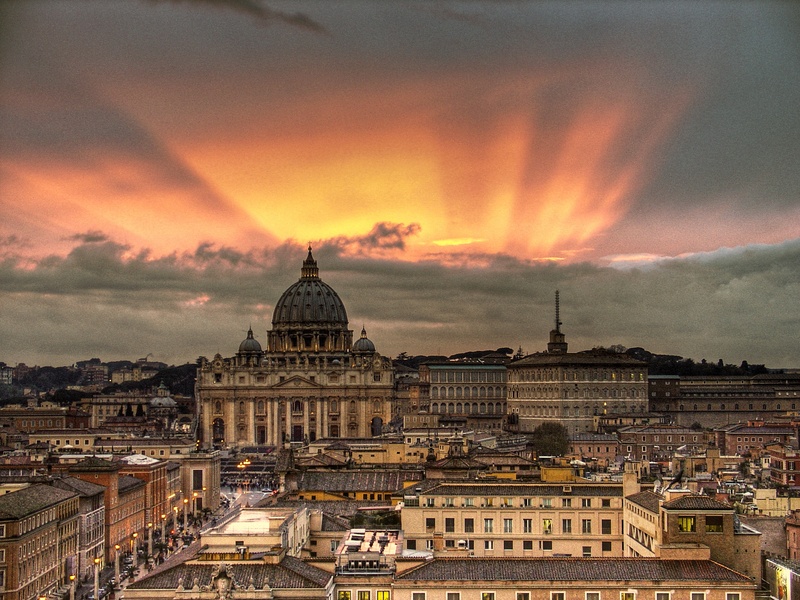 Barcelona, Milan, London, Paris, or any other city: no matter what European cosmopolite city you have chosen as your dream destination for your semester studying abroad, you’ll discover that they..
Ristoranti di Roma! Eat like a local. Italy is of course known for its superb food, but where to begin in a city with so much choice? Here’s 7 unmissable choices from a born-and-bred romana ! 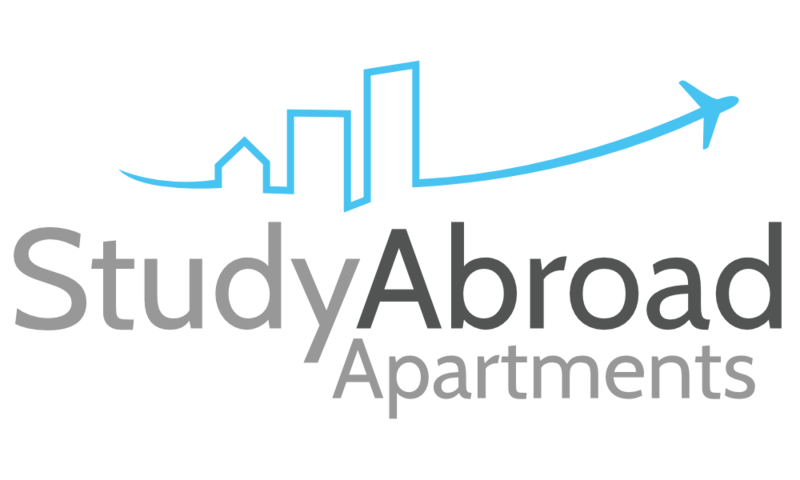 At Study Abroad Apartments you can..